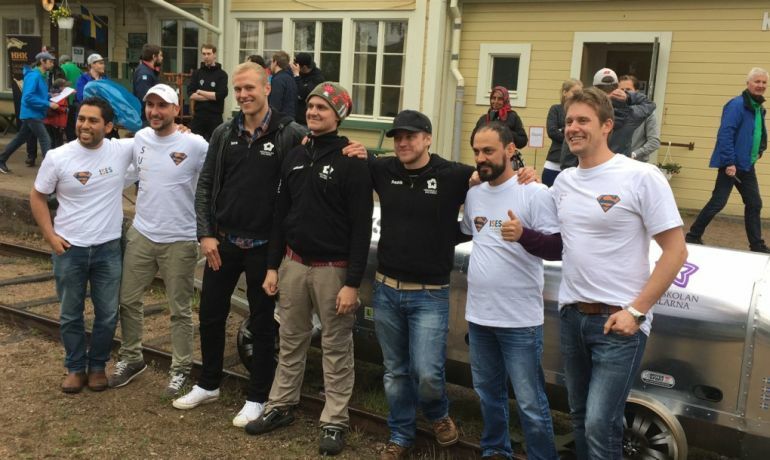 Sweden-based University of Dalarna has recently announced an important achievement that could revolutionize the transport industry. 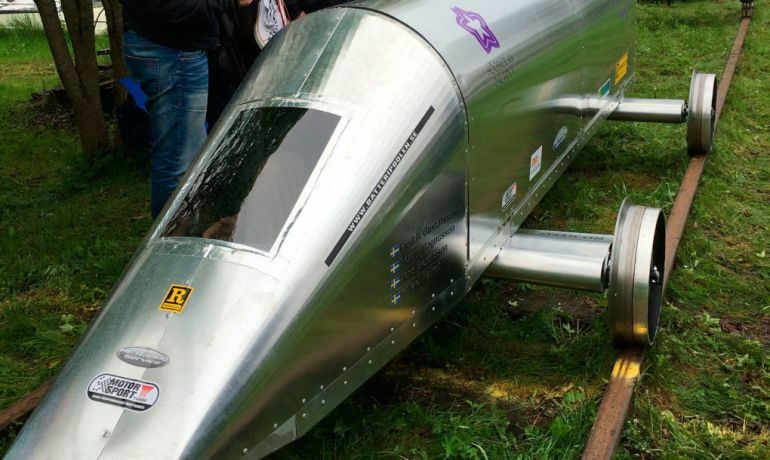 Students at the university have designed an innovative rail-bound vehicle that has in fact set a new world record when it comes to energy efficiency. 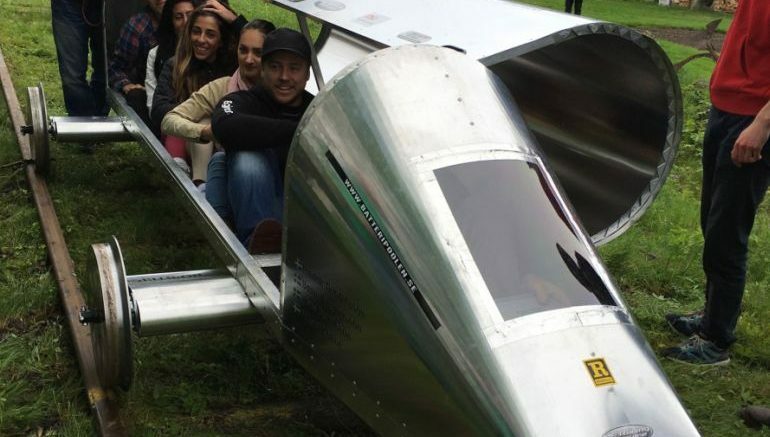 What is more, the design was awarded the first prize at the Delsbo Electric competition. Unlike similar rail-bound vehicles, the Eximus 1 runs on far less energy of around 0.84 Wh for one person per kilometer. In other words, the vehicle uses approximately 0.84 milliliters of fuel to carry a person over a distance of 10 kilometers. This, according to the developers, is significantly lower than the previous world record, which was nearly 1.26 Wh of energy consumption per person per kilometer.